Pope Francis has arrived in the U.S. and is soon to arrive here in Philadelphia, a city that carries the moniker the "Birthplace of America." The nation’s founding documents might have been signed here, but something that isn’t so obvious to those familiar with America’s establishment is that there is a small town in Minnesota that also carries the title. Emblazoned on the shield of a 28-foot-tall fiberglass Viking statue in the center of town is the claim "Alexandria: Birthplace of America." The Kensington Rune Stone legend (so named for a nearby settlement at that time) is based on an inscribed stone that was unearthed from Swedish immigrant Olof Ohman's farm field in 1898. Its Runic inscription was later interpreted to tell a story of a party of Swedes and Norwegians who traveled to the area in 1362 and were killed by Native Americans. If the inscription were authentic, U.S. history books would have to be re-written, as the group's arrival predates that of Christopher Columbus. Scholars quickly concluded that the stone was the product of a hoax. Despite this, scores of Minnesotans persisted in believing it to be true. Many Scandinavian Americans took pride in the notion that their ancestors had already visited what was to become their home in Minnesota. In 1909, Norwegian immigrant Hjalmar Holand, the most famous of the Rune Stone’s defenders, hosted a meeting at the Minnesota Historical Society, inviting several important civil and religious leaders. Foremost among the attendees was Archbishop John Ireland. In a St. Paul Dispatch article published the next day, Ireland is quoted as saying that a phrase in the Runic inscription, "AVM, save us from evil," was "characteristically Catholic." 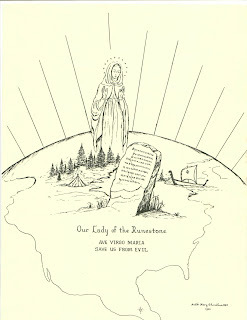 Both Holand and Ireland understood it to indicate a prayer to Ave Maria, the Blessed Mother of God. "The Saga of the Runestone," by Sister Mary Christine. Courtesy of the Kensington Area Heritage Society. Why would a busy bishop take an interest in the controversial Runic artifact? Records indicate that Ireland had long endeavored to proselytize Scandinavians, describing them as "fruit ripe for Catholic picking." Most immigrants from Sweden and Norway were Lutheran or some version of Protestant. Ireland likely saw the Rune Stone as an opportunity to remind these immigrants that prior to the Reformation, Scandinavians were Catholic. Additionally, Ireland was committed to improving the social status of Catholics, who were still somewhat at the margins of cultural and political power in the early twentieth century. Ireland frequently spoke of his admiration for the achievements of recently arrived immigrants from Sweden and Norway. By declaring the Kensington Rune Stone to be Catholic, he was able to fashion a place for his co-religionists in the founding narrative of the state. To this day, the Catholic Encyclopedia endorses the Kensington Rune Stone as the earliest record of a Catholic presence in Minnesota. 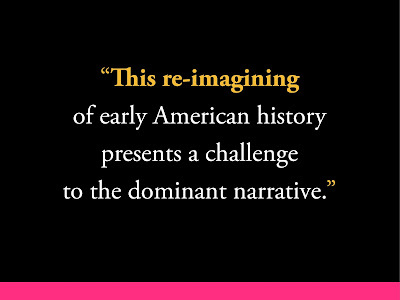 This re-imagining of early American history presents a challenge to the dominant narrative. 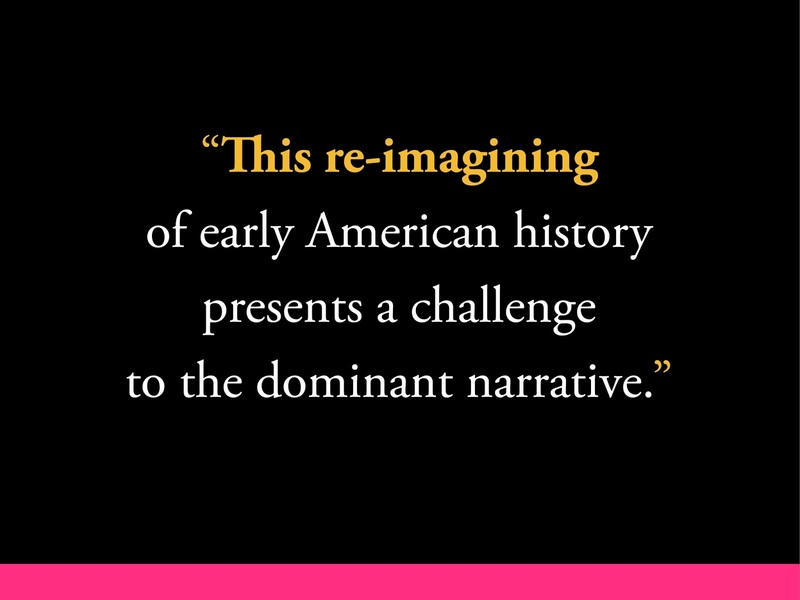 The story of America's birth in the Midwest by Scandinavian Catholics is quite a contrast to the emphasis often placed on the importance of English Protestants on the East Coast. The Kensington Rune Stone became a touchstone for Minnesotans with varied agendas. Civic boosters use the artifact to demonstrate that a small town in Minnesota was exceptional and could rival the historic importance of big cities "out East." 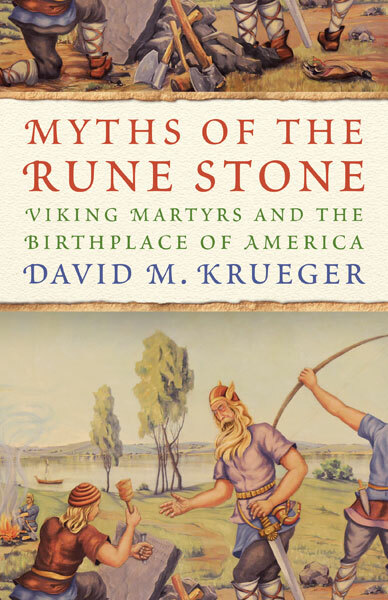 The myths that the Kensington Rune Stone has inspired reveal much about the aspirations, fears, and self-understandings of Minnesotans in the twentieth century. David M. Krueger is a scholar and teacher with a PhD in religion from Temple University and a master's degree from Princeton Theological Seminary. He lives in Philadelphia.